Every Thursday, Rebecca and I meet at my home to try a new kidney friendly dish and see if we can’t make it great. This has been a particularly challenging week and I completely forgot about my KidneyGrub Thursday standing appointment until about 30 minutes before Rebecca’s arrival. So there I was, too late to cancel, but scanning my cupboards for the quickest, easiest, most kidney friendly dish we could do. What did I have? Lemons, water, and sugar. I always seem to have these on hand. So I thought about just throwing together some simple lemonade. But then I peeked out the window at my two kids playing on the porch and saw my most favorite plant: basil. Basil? Lemon? Yes and YES! Italian lemonade is not only kidney friendly, it is fresh and so simple. With the addition of the fresh herb, it is practically gourmet. I literally pulled this together in less than 10 minutes. Everything quickly boiled on the stove to make a simple syrup, strained, and poured over ice. I added a touch more water because I prefer my drinks a little less sweet. This unique, refreshing lemonade is full of flavor. 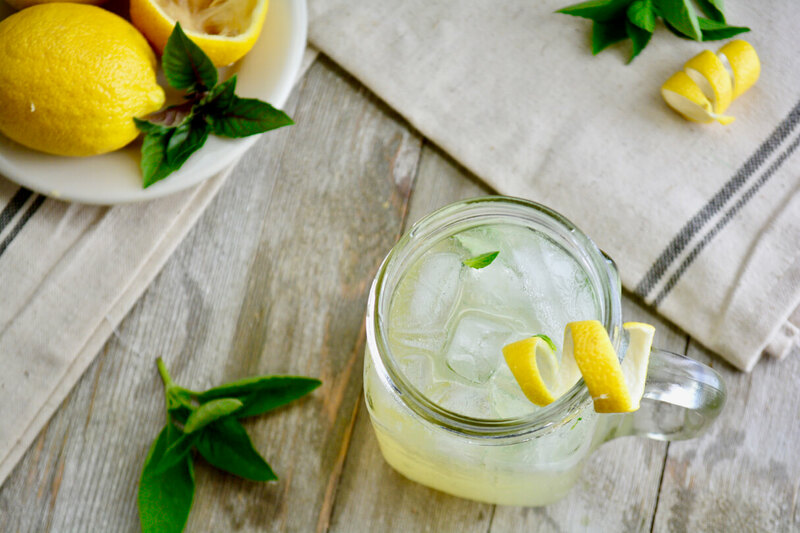 The basil can easily be left out for a simple lemonade. For the basil simple syrup: In a saucepan, combine basil, 2 cups sugar, and 1 cup water and simmer until the sugar is dissolved, 5 minutes. Cool, strain, and store in the refrigerator until ready to use. 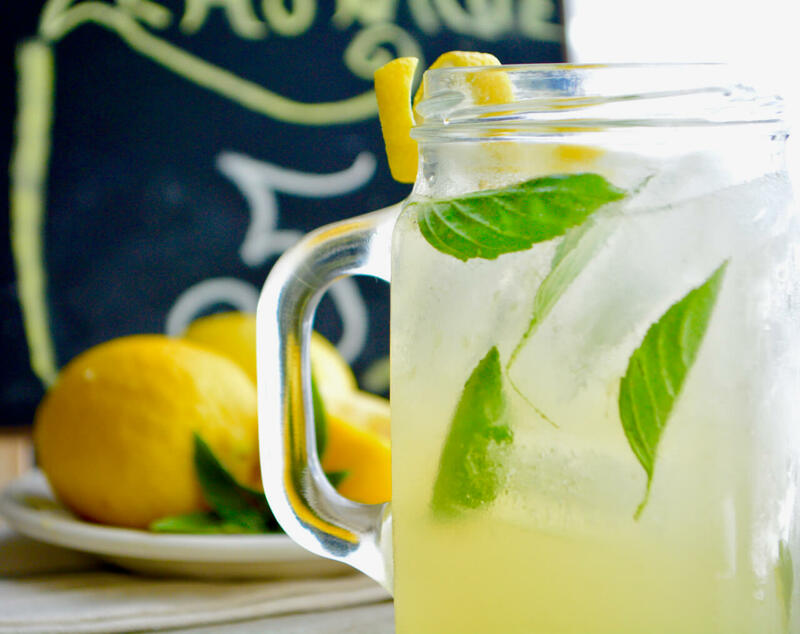 For the lemonade: Mix lemon juice, basil simple syrup, and 2 cups cold or sparkling water together in a pitcher. Refrigerate until ready to serve.